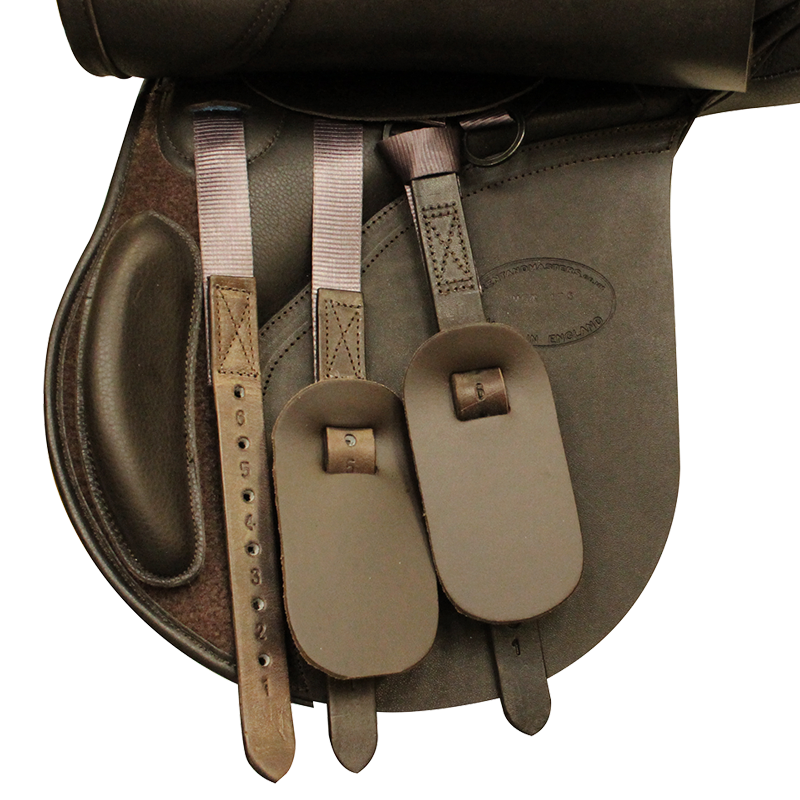 A jump saddle for ponies, the S-Series Pony Jump has forward-cut flaps, plus moveable blocks, designed to support the young rider’s leg in the shorter jumping position. 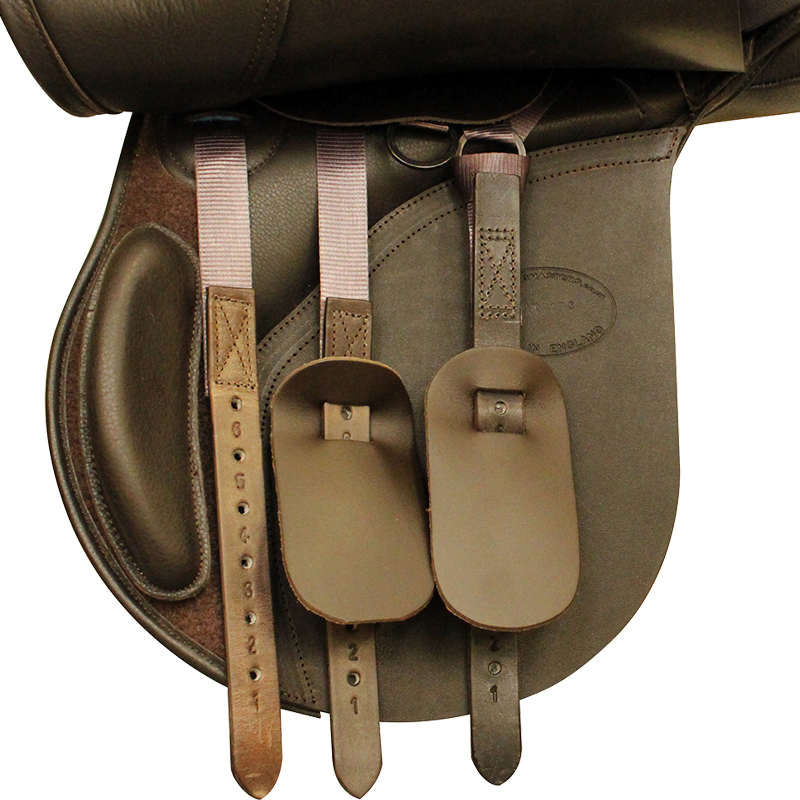 This may look similar to the S-Series Jump saddle, but it is on a different tree – more suited to a pony conformation – and takes a different gullet bar. 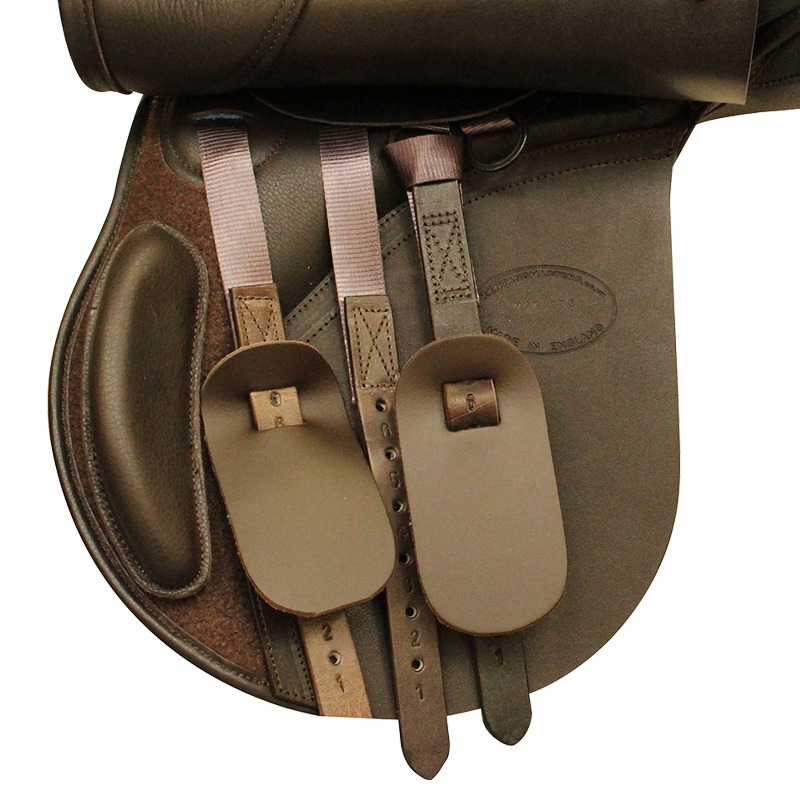 This GP saddle is ideal for low withered and flat backed horses, such as cob types. 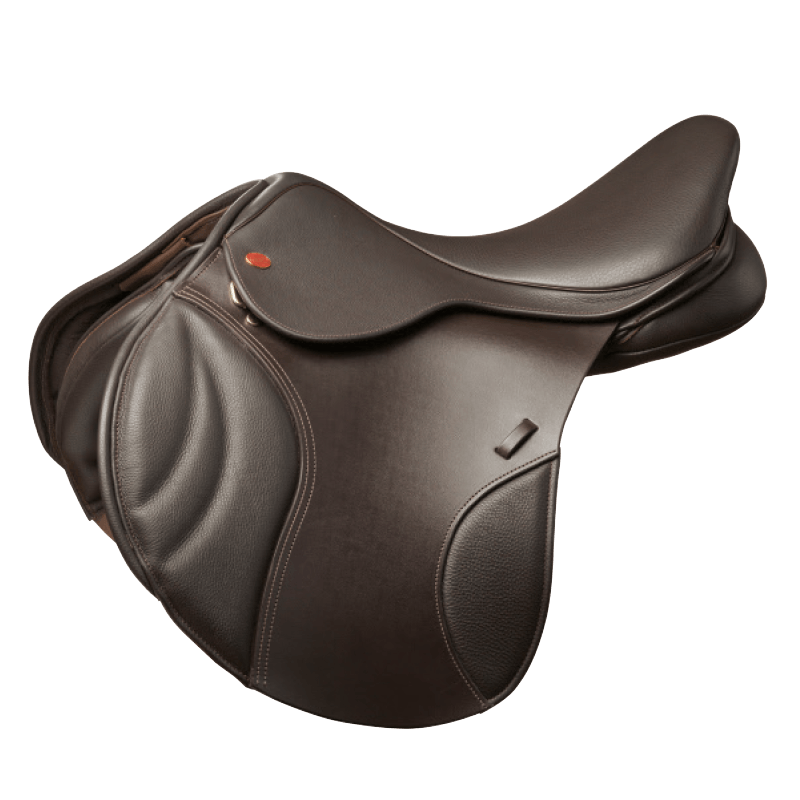 It is a great option if you are looking for an all round saddle for hacking, jumping and some schooling. Flatter tree shape to follow the low-withered flat-backed profile. 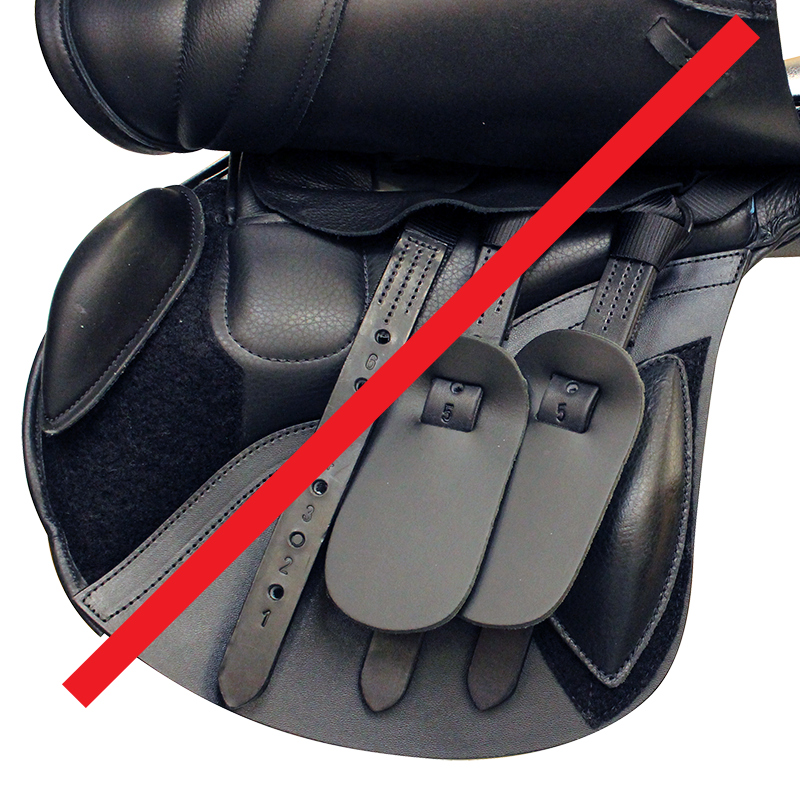 Straight-cut, slim line panels to reduce bulk between the horse and rider. 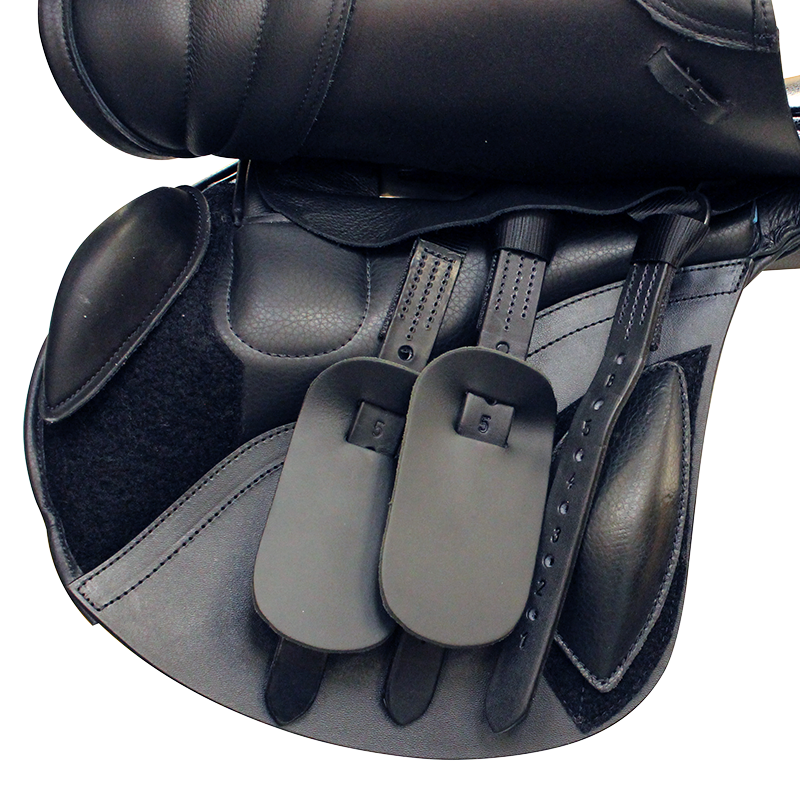 Kent & Masters Original Cob offers girthing solutions to fine-tune the fit of your saddle. 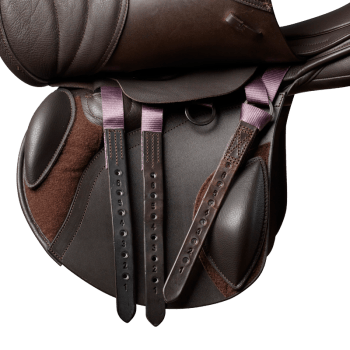 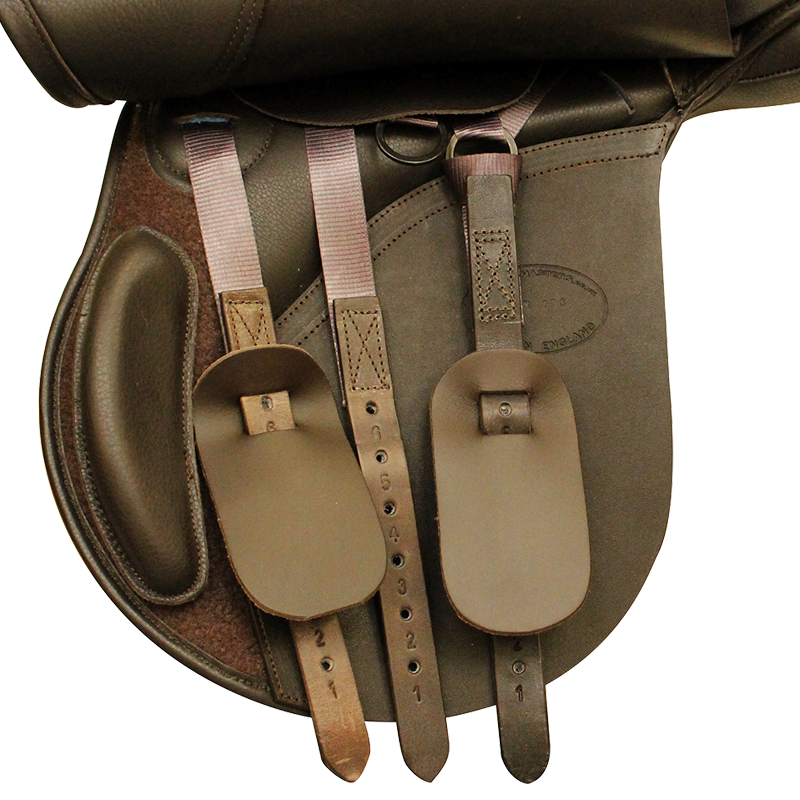 If the saddle slips back, move the third strap to the floating ring and girth on the second and third strap. 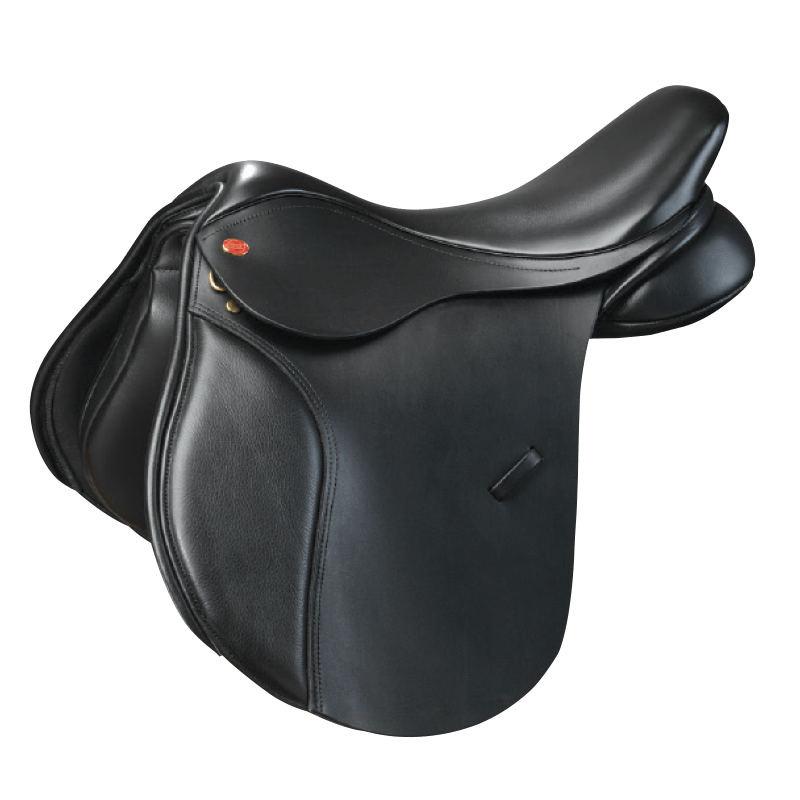 This superior S-Series GP saddle offers a different feel to our Original GP and petite, slim riders or those with narrower hips may feel it suits them better. 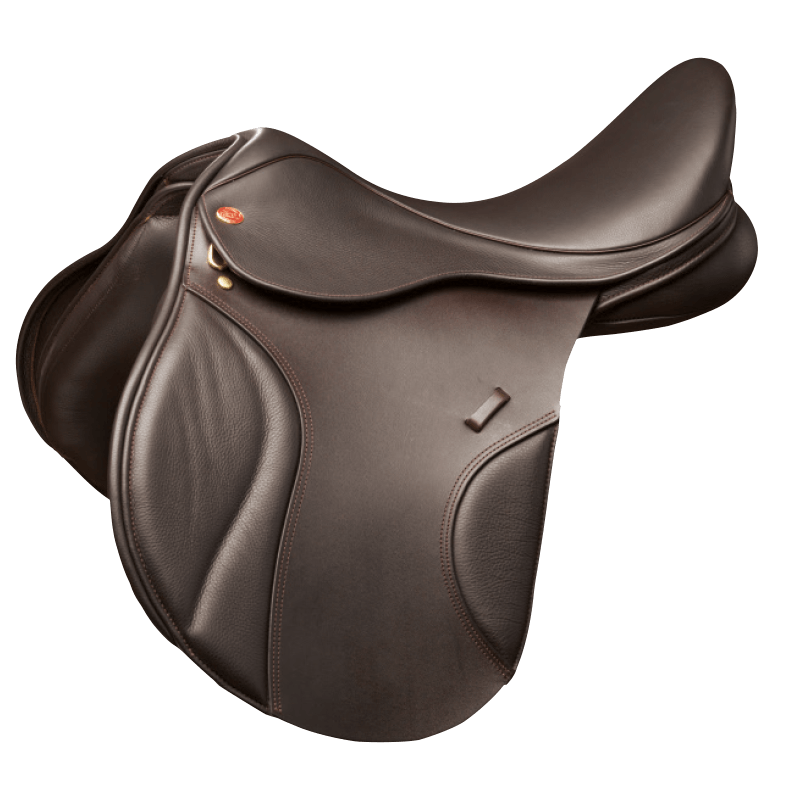 It is avilable in three panel options – low, medium or high wither. 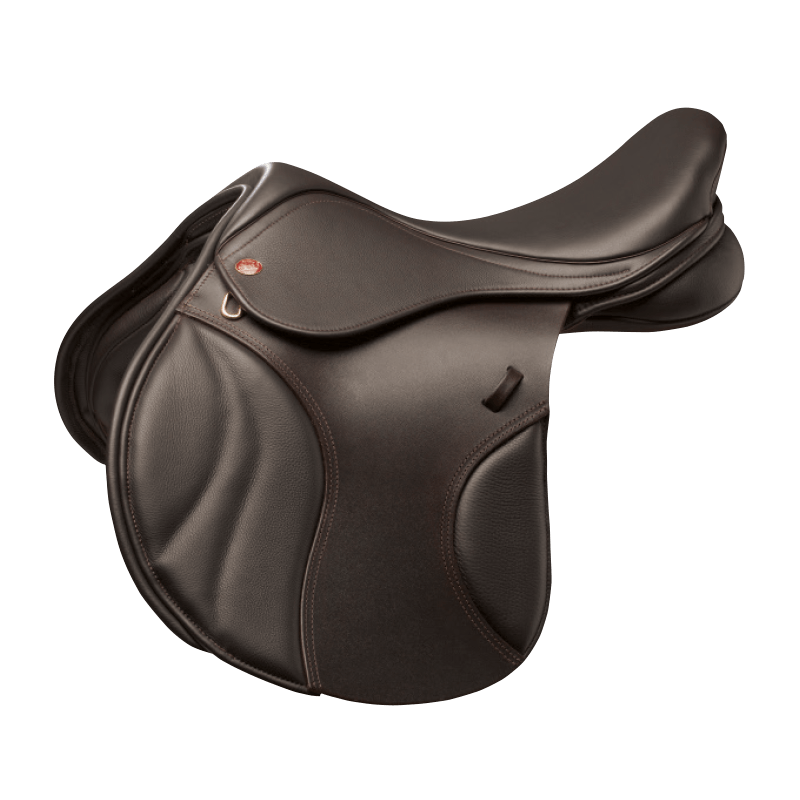 The seat is compact and neat, which means it a great option for the petite rider on a large pony or small horse. 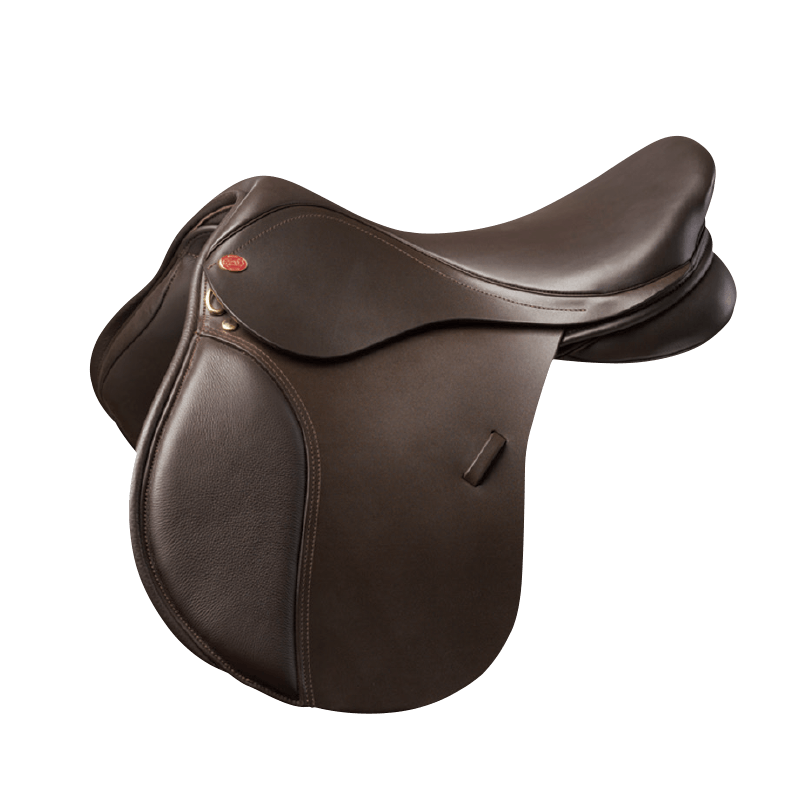 The cut is forward enough to accommodate a jumping leg position – making it a really versatile saddle. 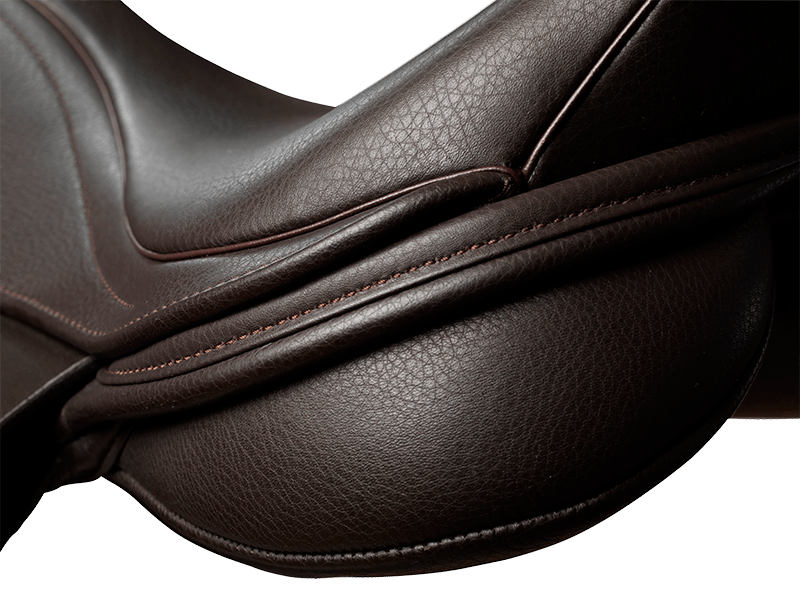 A neat seat, slim rear gusset and a tree that is slightly flatter on the underside compared to our Original GP. 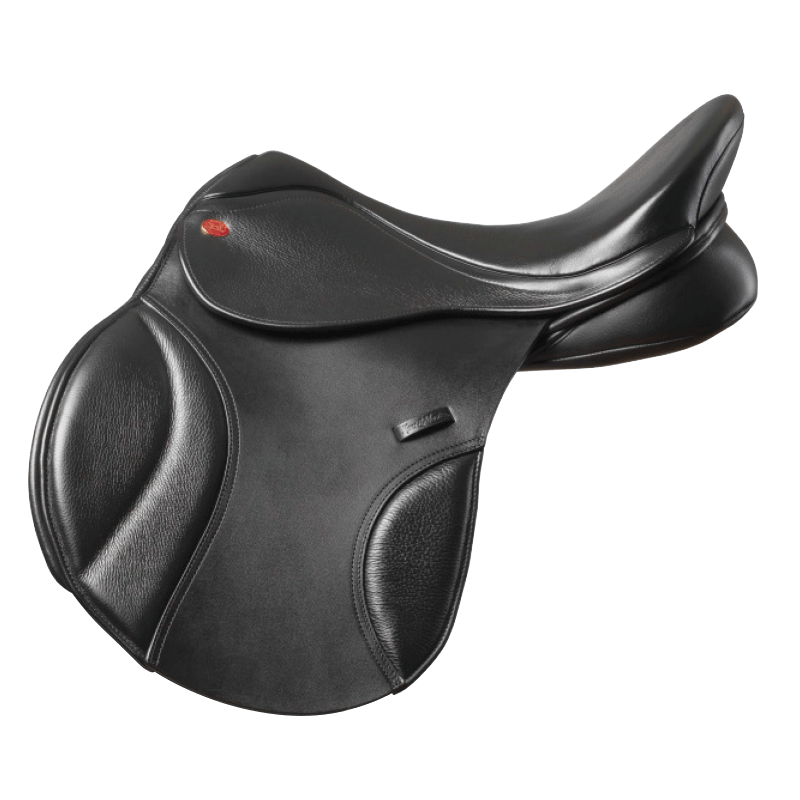 An alternative seat shape to the Cob GP which makes it a viable option for those who find the Cob seat doesn’t suit them. 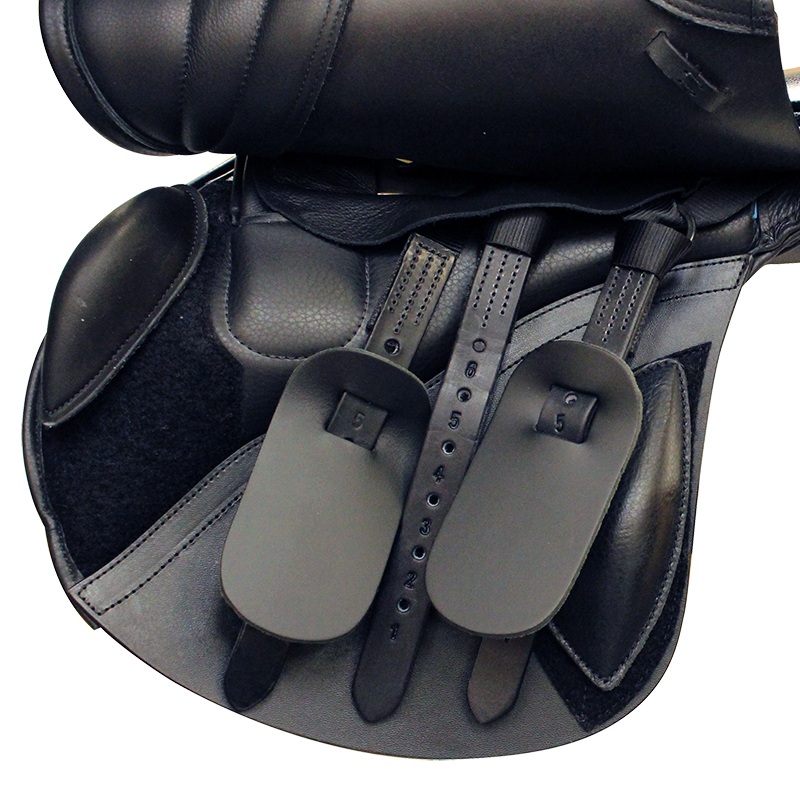 Velcro knee and calf blocks under the flap which can be positioned to suit your leg length and position. 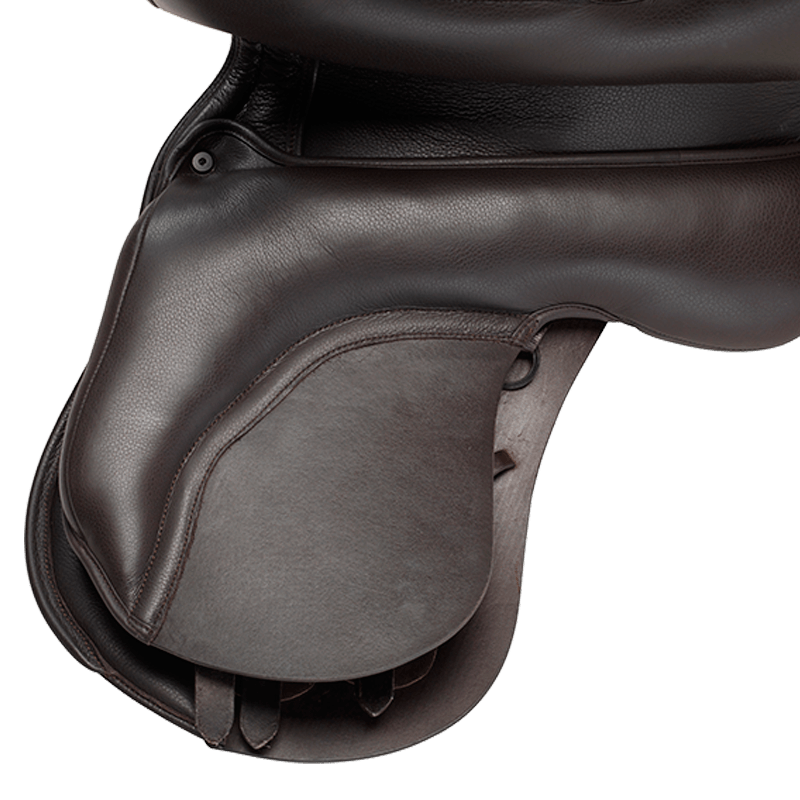 Ghosted stitching on the knee pad helps it contour neatly around the block and ensures added comfort.